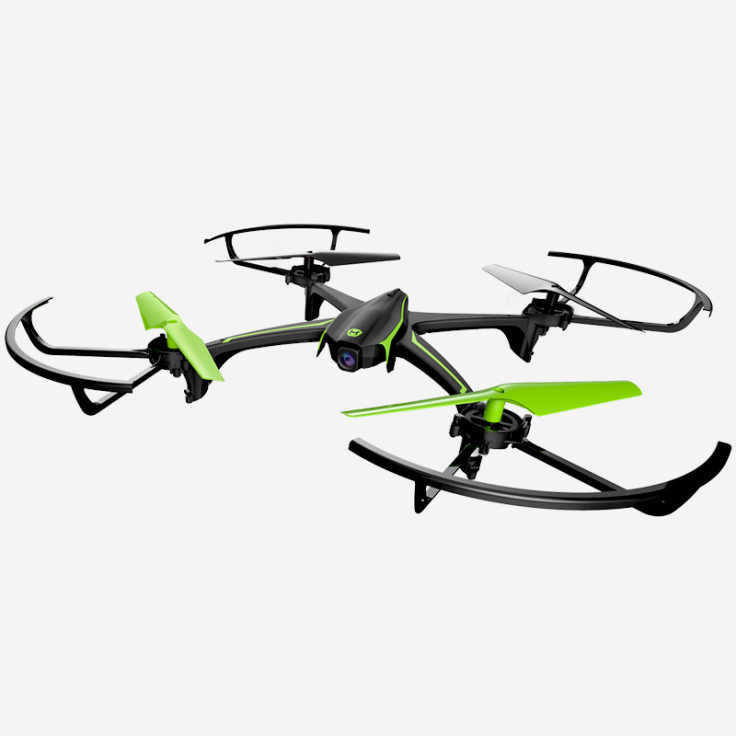 Who doesn't need a mini-drone that can follow you around and take pretty pictures? 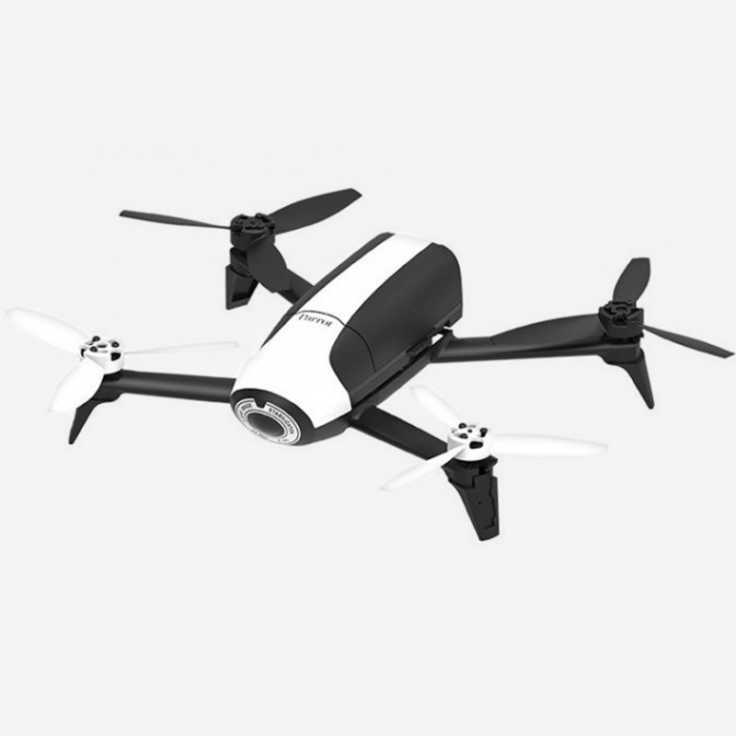 This little drone sounds a bit like a puppy--it follows hands commands such as away, follow, beckon, selfie, and record. 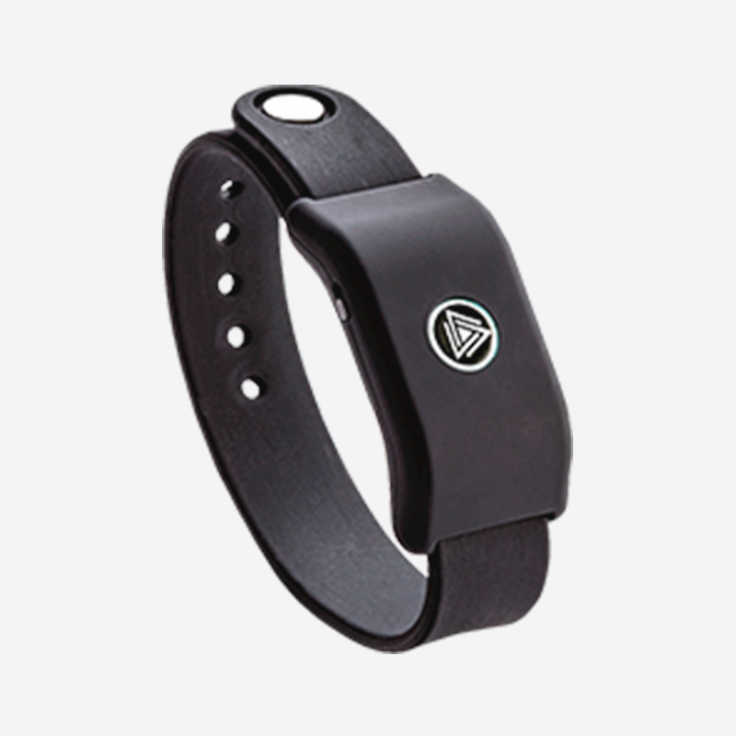 It even recognizes your face and will launch directly from your palm and hover there waiting for you to tell it what to do. Throw in a nice camera and you can take the coolest pics on your block. Just one thing, these drones have a history of being easily hacked. Information security researchers have complained that the bug bounty program is ineffective. DJI drones have been easily hacked in the past. In 2017, the US Military issued a ban on using this company's drones for military purposes. 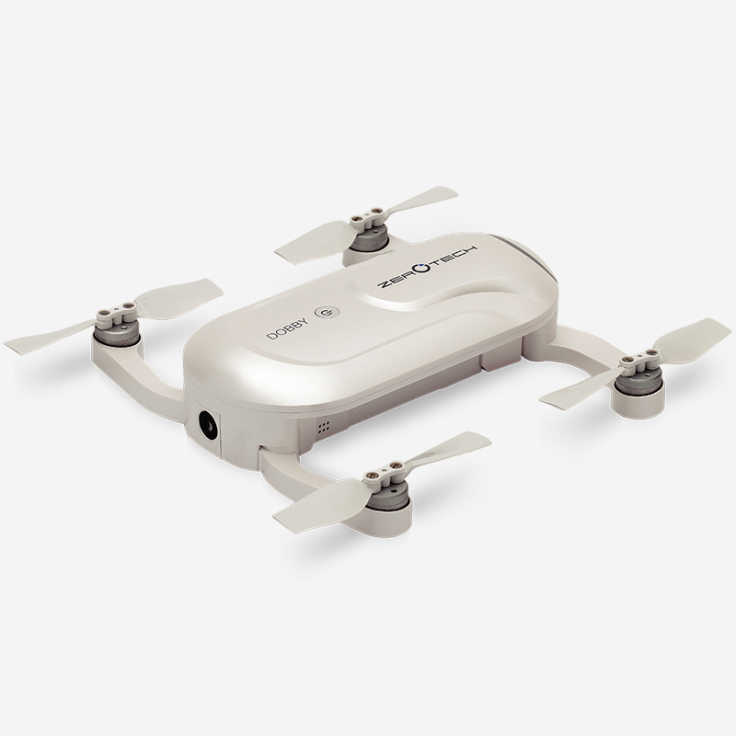 Owning an insecure flying camera could present some problems for civilians too, so buyer beware. 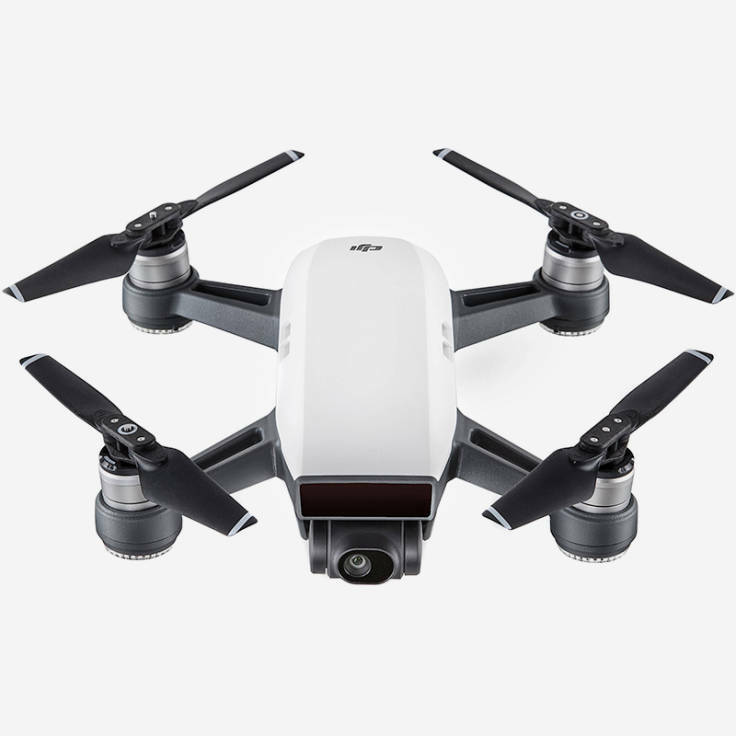 It took about six months for popular consumer drone maker DJI to fix a security vulnerability across its website and apps, which if exploited could have given an attacker unfettered access to a drone owner’s account. The vulnerability, revealed Thursday by researchers at security firm Check Point, would have given an attacker complete access to a DJI user’s cloud stored data, including drone logs, maps, any still or video footage — and live feed footage through FlightHub, the company’s fleet management system — without the user’s knowledge.